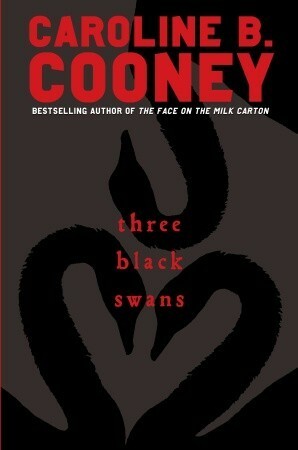 Description: Lives are in the balance in bestselling author Caroline B. Cooney’s newest young adult thriller, Three Black Swans. "But these days, no one kept adoption a secret. If you adopted a baby, you bragged about it. "I chose you," the parents said to their adopted child. "We chose our baby girl," they proudly told other parents." "A radio sat on a sorting table. It was small and black with a long cord, and probably as old as her mother."